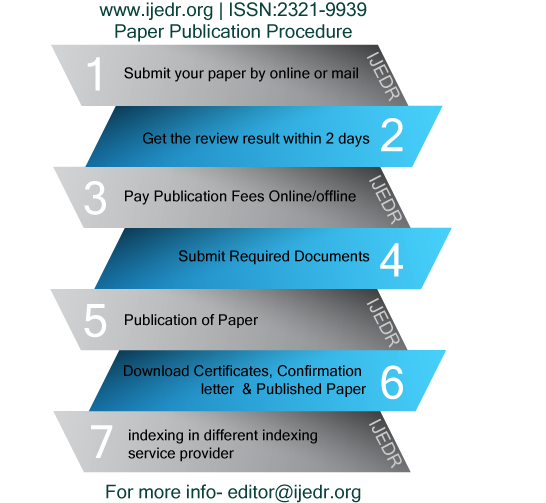 Submit by mail to editor@ijedr.org In the subject of the mail write down “Submission of Manuscript/Research Paper: Name of Paper”. also mention paper category, title of the paper, fullname of author, designation, contact number In the message body of the mail. 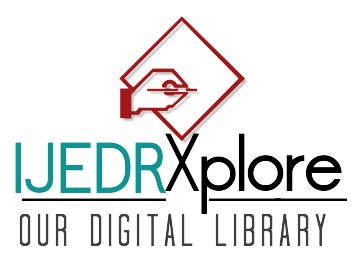 Please prepare your research paper/manuscript in IJEDR paper format(click here for download the paper format).also Submitted papers MUST be written in English. Certificate of publication- author can download certificates of each author, publication letter, and published paper from AUTHOR HOME. 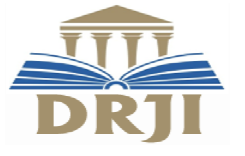 IJEDR provide the account to each corresponding author individual. Once the paper submitted to IJEDR, corresponding author got the Account credential details in author provided Email address. Authors can check his/her paper details, Authors Details and Paper status from account. Authors will download the soft copy of the published paper certificate, publication letters, and Published paper pdf file from his/her account after the paper will successfully published. Our basic publication fee include softcopy of the certificates. we will provide e-certificate to each author individually, publication letter per research paper, and copy of the published paper with unique identification number. if author wants hardcopy of the certificates, publication letter and copy of published paper then author have to pay additional hardcopy charges to IJEDR.